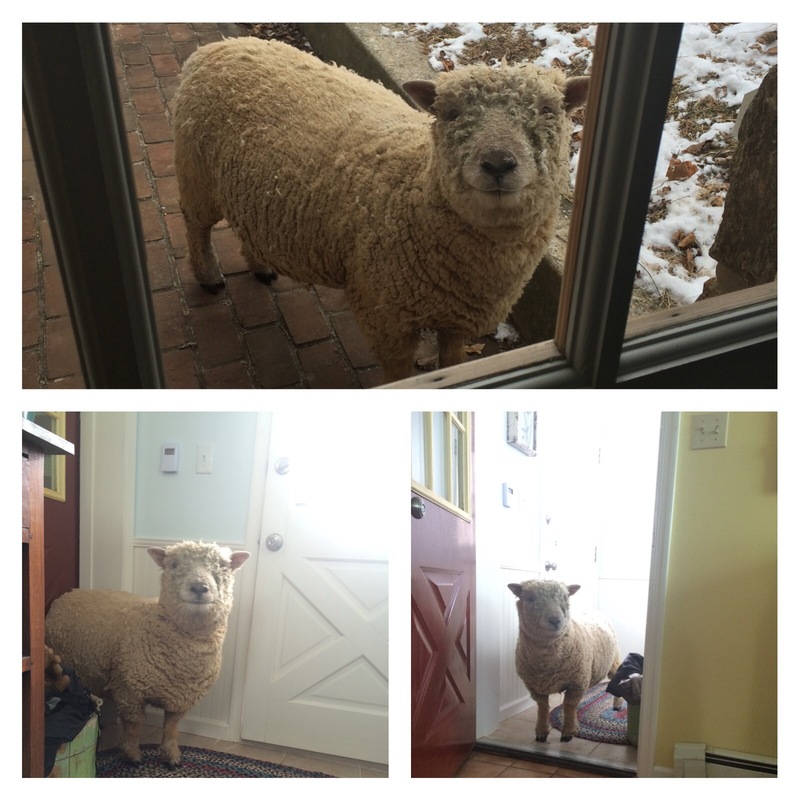 My sheep are tired of the cold and want to escape from today’s expected snow storm. Remember to bring in your cats, dogs, and other furry animals during cold weather. Chances are if you’re cold they are too. Stay warm and drive/walk safely. But enjoy the snow too. Release your inner kid, grab a sled, and head to the nearest hill! Have fun! Documents Needed for a Home Mortgage. Snow Today; New Home Tomorrow. Reblogged this on Pinky Swear Farm. Seamus is quite the rascal. He’s always trying to come inside. Smart one since that’s where I keep all the snacks.